Judge Mablean Ephriam, from syndicated TV show “Divorce Court” and Tyler Perry’s Madea’s Family Reunion, Diary of a Mad Black Woman, Madea Goes to Jail will be the keynote speaker at the Christian Authors & Inspirationa Prayer Breakfast Saturday May 1 @ The Hilton Memphis- East Hotel from 8:30 am - 10:30 am. 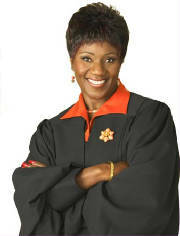 She will sign her first book, Life Lessons from Judge Mablean, 52 Lessons for Weekly Living after the Prayer Breakfast. RSVP @ 901-680-2018 Cost of tickets $49 (will include free book). 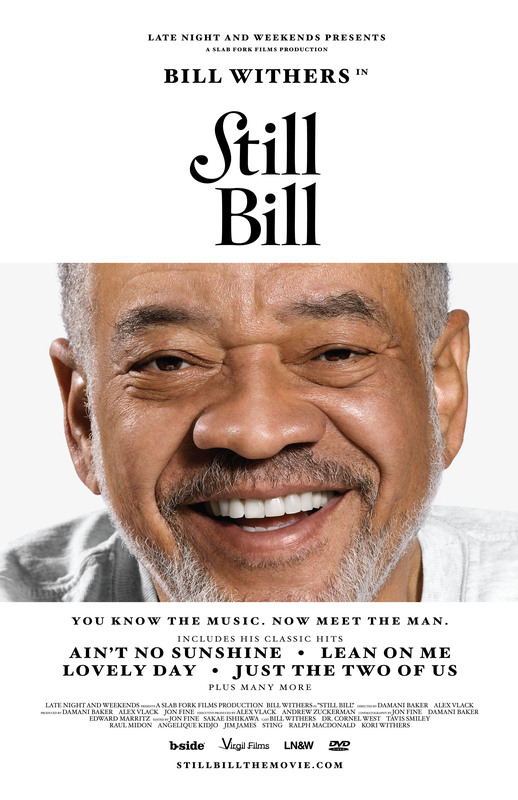 The Memphis premiere of documentary film about legendary singer Bill Withers, 'Still Bill' will be screened on Thursday April 29 @ 7:00 pm at the Malco Ridgeway Four Theater. Limited seating. Please call 901-680-2018 to reserve your ticket. 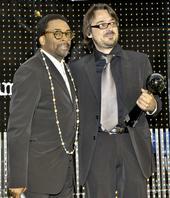 Acclaimed Italian filmmaker, Andrea Lodovichetti, pictured with Spike Lee, will premiere his multi-award winning film, 'sotto il mio giardino' in Memphis at the festival. Andrea's award-winning films will be screened on Saturday May 1st @ 1:00 pm at the Malco Ridgeway Theater. Mr. Ross will speak to Independent filmmakers and movie buffs on the subject: "INDEPENDENT FILMMAKERS: HOW TO NAVIGATE THE HOLLYWOOD SYSTEM!" The seminar will be held at the Malco Ridgeway Four Theater Thursday April 29 from 5:30 pm - 7:00 pm. 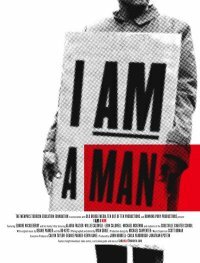 RSVP @ 901-680-2018 Cost of tickets $25 (will include one free film). Roy “Futureman” Wooten is a five-time Grammy Award-winning, American musician. Internationally known as the inventor of the Drumitar and percussionist/founding member of Bela Fleck and the Flecktones, he has reached unprecedented heights within the possibilities of percussion and composition. As an Arista Record recording artists, he and his brother have opened for such acts as WAR, Curtis Mayfield, the Temptations, and Stephanie Mills. Roy will be doing a Master Musician class for his ‘Black Mozart' series at the 2010 Southern Black Writers & Artists Film Festival on Friday April 30th from 11:00 am - 12 noon for young Mid-South musicians and students. To book this Educational & Cultural Field Trip call 901-680-2018 and ask for Angela. A brief Q&A session will follow the screening. 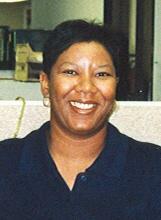 Kimberly Conner is an honors graduate of Eastern Illinois University with a Bachelor of Arts Degree, Board of Trustees Program. She is an independent filmmaker and has writing several screenplays, placing as finalist in the Hollywood Black Film Festival, the Urban Mediamakers Film Festival and Creative Screenwriting Magazine AAA Competition. Kim’s gritty and thought-provoking film, ‘This Life Ain’t Pretty’, chronicles the life of a young attractive heterosexual African-American woman who learns that she is HIV positive in the prime of her life will be one of our feature films at the conference on Saturday May 1 @ 2:00 pm at the Malco Ridgeway Four Theater. Rosalyn McMillan is the sister of Terry McMillan, a best-selling writer whose success has led publishing houses to actively recruit new black women writers. McMillan found quick success with the publication of her first novel, Knowing. 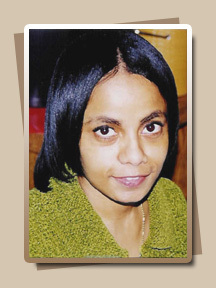 First published in 1996, Knowing represented McMillan's first attempt to write a romance novel about working class women. Rosalyn will speak on a subject that is being championed by first lady, Michelle Obama: ‘Childhood Obesity’ on Friday April 30th from 11:00 am - 12 noon @ the Malco Ridgeway Four Theater. Please register by calling 901-680-2018. 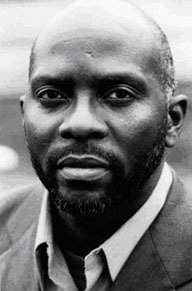 Julius Lewis, producer, concert promoter and graduate of Central High School financed "N-Secure" with his own money and with loans secured through Regions Banks. Julius booked his first show (a Marvin Sease gig at Club Paradise) when he was a student at LeMoyne-Owen College. Lewis is founder and president of Heritage Entertainment Group, which organizes many of the nation's most popular soul/blues revues. 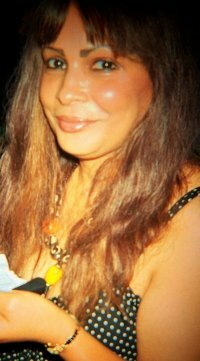 He has recruited such performers as J. Blackfoot, Theodis Ealey, Floyd Taylor and Latimore for cameo and club appearances in the film. 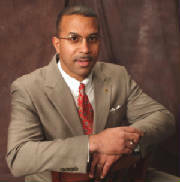 Mr. Lewis will talk about his film and financing films on Saturday May, 1 from 4:00 pm to 5:00 pm @ the Hilton Memphis- East. Danny Wright, former resident of Atlanta and actor in his own right, appeared in episodes of, “ In The Heat Of The Night”, “ Unsolved Mysteries. While in Atlanta, Danny wrote the synopsis and treatment for the movie, “Drumline” and the first draft of the movie, “ ATL”. He then moved to Nashville where he became VP of The Tennessee Screenwriter’s Association. Danny will lend insight from an actor and screenwriter’s point of view, from having the right script and pitch, to building professional relationships that will attract agents on Saturday May 1 @ The Hilton Memphis- East Hotel from 4:00 pm - 5:00 pm. Kevin's must see workshop will be held on Saturday May 1st from 11:00 am - 12:00 noon @ the Hilton Memphis Hotel. Please RSVP by calling 901-680-2018. Worshop cost is only $25 (Free with VIP Pass). Dr. Reginald Martin, Anfra Boyd, Phyliss Dixon & Lawrence Wayne.